The firearm is the brainchild of Minnesota-based firm Ideal Conceal, with the manufacturer currently looking to fill over 12,000 pre-orders from eager customers and dealers across the US, after a string of production delays pushed the gun’s planned release from its planned 2016 debut. “The shape of a smartphone is not a big deal to most people,”Kjellberg noted. Alongside the NRA’s ringing endorsement, the weapon has gained publicity from criticism by US gun control activists, who have been quick to speak out against the dangers of having a firearm that can be mistaken for a smartphone. 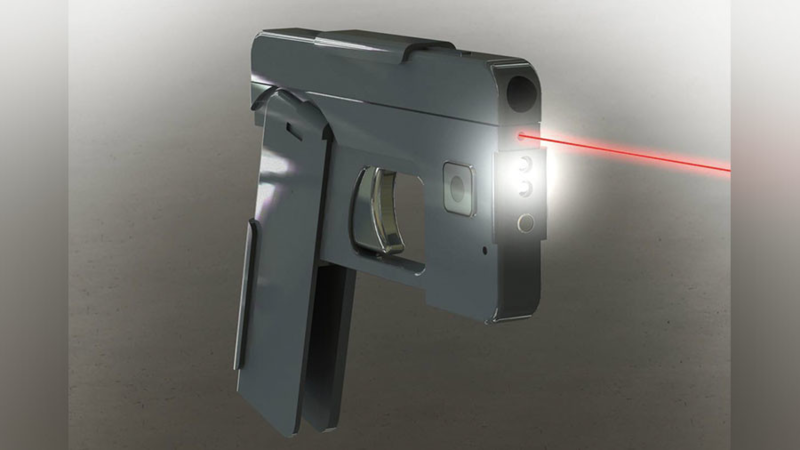 Of particular concern is that the existence of a gun that looks like a cellphone could increase the number of police shootings of African-American men, already a running concern in the US. “Even more people will be targeted by law enforcement b/c they ‘look’ like they’re carrying a weapon, especially POC,” she wrote. Across the Atlantic, authorities have expressed concern that the firearm could soon wash up on the streets of European cities. In January 2017, Belgian police were sent an alert warning of the potential panic such a gun could cause after a string of terrorist attacks in 2016 and 2017 put the entire continent on edge. Despite being dubbed an “iphone gun,” the Ideal Conceal’s $500 price tag makes it significantly cheaper than Apple's $1,000 iPhone X.